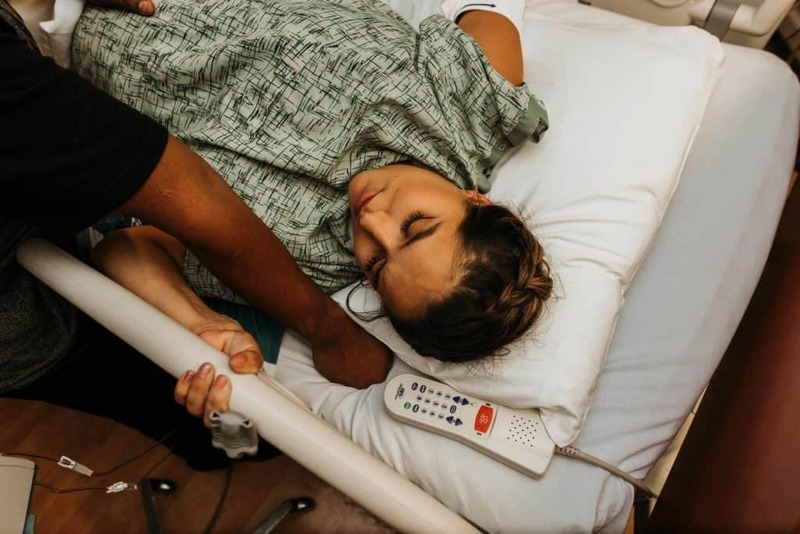 Respecting the Birth Space by Lauren Hodges // So you want to be a birth photographer? 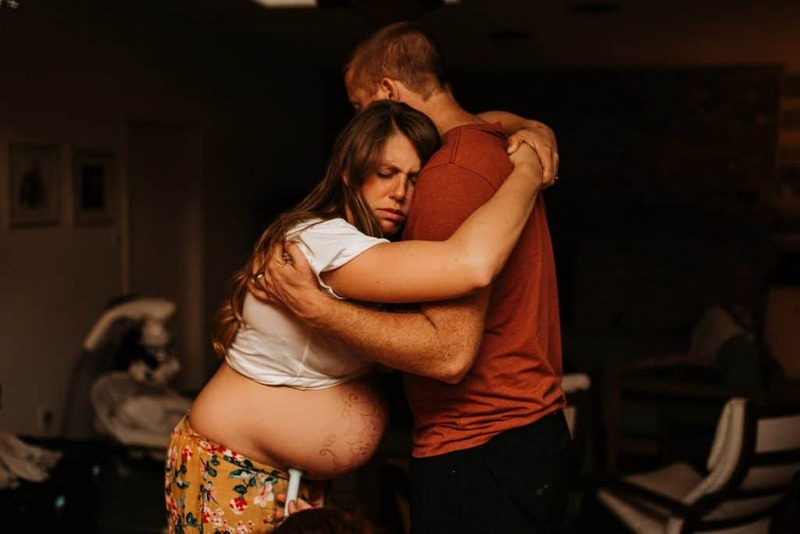 Let’s talk about an often missed subject on becoming a birth photographer: Respecting the birth space. What does this mean? 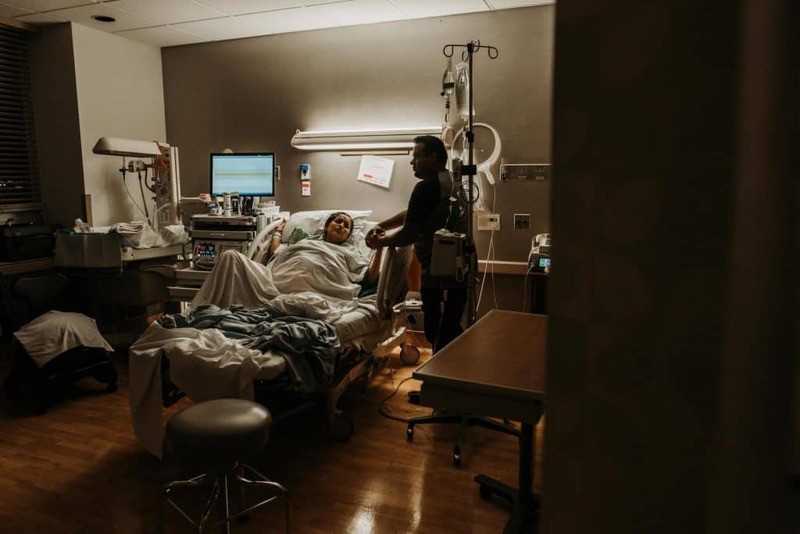 Obviously, this is going to be different for each birth you are a part of, but ultimately you need to remember these essential things if you are going to be a successful birth photographer. It all starts with respecting the mother. This goes back to the day she books with you. I find it so valuable to send her a questionnaire, find out what moments are most important to her and her significant other. Discover if there were any complications in her past deliveries. Did she have a birth plan? Will they be comfortable with flash if the situation calls for it? This allows you to give them an idea of what to expect from you and lets them feel safe in setting expectations of what they want out of this experience with you. When the delivery day comes, feel it out when you walk in the room. Has she had an epidural and feeling light and excited? Or is she breathing and working through contractions? Come in quietly and wait for them to acknowledge you and give a soft smile. Do not announce your presence loudly; treat this situation like a spa or library. I usually pull out my equipment and set my bag out of sight, and out the way completely. Most of your clients will initiate conversation, but some will be in the zone and may not even notice you have come in. Just go with it. Start photographing as a fly on the wall. It is so important to remember that you are documenting, not posing. I do not ask them or anyone to move around for the shot unless they offer. If my clients are resting and everyone has stepped out, I will usually grab a couple more shots and do the same. Giving them some one on one time is important. Respecting the doctors, midwives, nurses, and doulas- otherwise known as the birth team, is of utmost importance. Remember this is not your territory, you are a guest in their workspace. Familiarize yourself with rules and policies before entering into the space and most of all: stay out of their way! I move and work around the nurses and doctors, and always have my spot picked out for where I will stand during delivery and have it ready ahead of time. 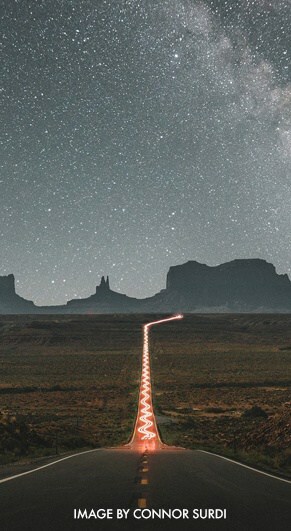 If it becomes inaccessible, you go with the flow! It is important to read the situation when things aren’t going well, this will not be always be announced. Be sure you are always out the way, and if they ask you to leave the room, or put your camera away, you do it. Please do not stand on anything they are using to work. Always bring your own step stool because more than likely, you will need it. Be sure to respect their privacy and ask that they are ok with being in the image, most are excited at the opportunity of images of them doing what they love. Go above and beyond and email them the images that they are in! Create relationships with them because chances are you will be working with them on multiple occasions. This should go without saying but please have your phone on silent, and if you are going to eat, do so in another room. Your client may not be allowed to eat, and even if she is allowed, the smell could make her feel sick. Also remember that you are not a trained professional and no matter how many births you have seen and been a part of, you do not have a say in what goes on. YOU set the tone for every birth photographer that walks into that space. 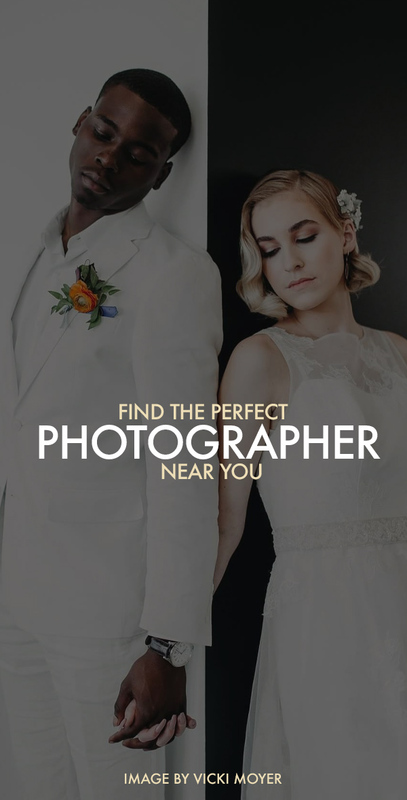 Do not be the one that ruins this opportunity for other professional photographers. If you are new to this, seek guidance and mentorships from medical professionals and respected birth photographers. If you respect the birth space, you will be allowed opportunities that you wouldn’t have otherwise been allowed. 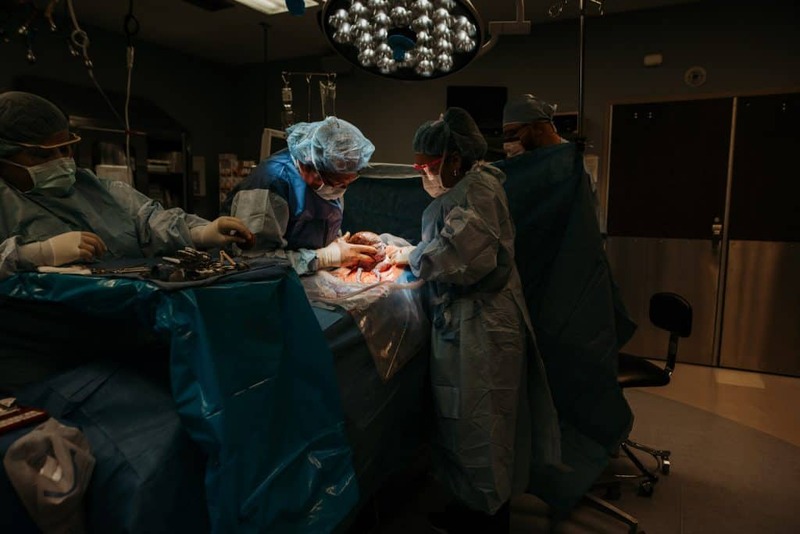 I was invited into the OR with one of my clients because of my relationship with the medical team, my professionalism, and my respect for the space and team. This leads me into my next topic: Cesarean Births. 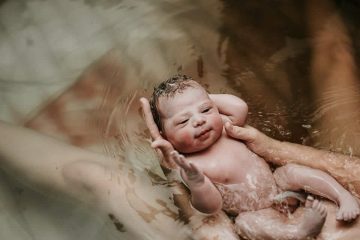 If you are allowed back into the OR for a cesarean birth, congratulations! You are one of few. Only recently have they begun to allow photographers into this space. Please make yourself aware of all of the rules, and remain quiet, a fly on the wall- as always. If you have an important question about what you are allowed to do, ask a nurse first, or don’t do it. If you are weary around surgical procedures, or blood, it’s best not to go in. They don’t need another person to have to worry about or take care of. Being allowed into the OR is so important for these mamas. Many haven’t had time to prepare for this or expect it. Seeing their beautiful images through someone else’s eyes allows them healing they may not have otherwise had. 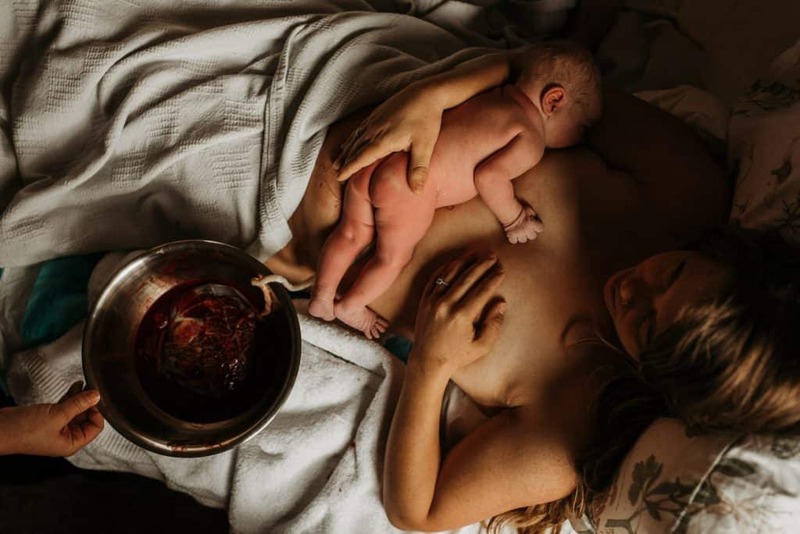 Cesarean mothers are fierce and strong and they deserve for their story to be told, and should be allowed the opportunity to have their birth photographed. 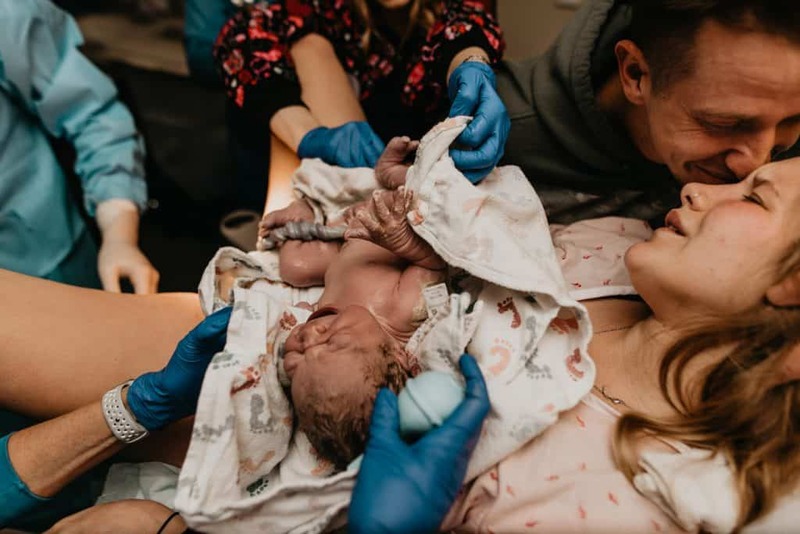 When photographing a C- section, focus on the journey, the relationship between mother and father, babies first breath, and those emotive moments when the baby is here. It is a beautiful opportunity, so be mindful of the guidelines and hopefully, you will be allowed back in that sacred space again and again. 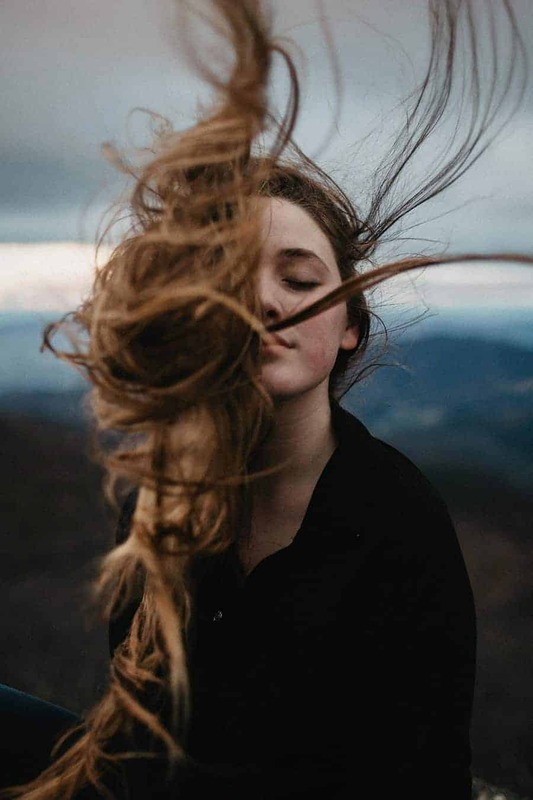 LOOKSLIKEFILM is your daily inspiration when it comes to photography created by our amazing artists from all over the world! You should probably check out our Facebook group and our Instagram feed. 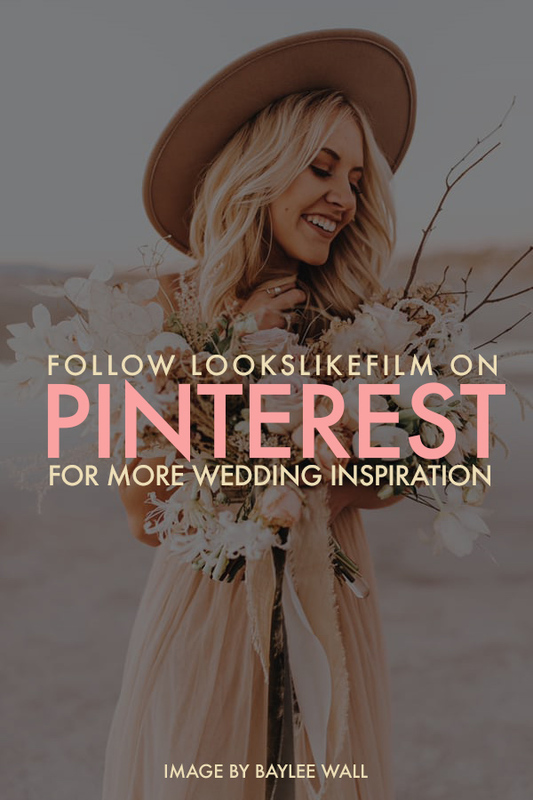 Besides that, you can give us a follow on Pinterest as well. Amazing article. It is a sacred time and space for everyone involved, especially moms. They need to focus. They need to know that whomever is in that space is not taking that focus away from her.